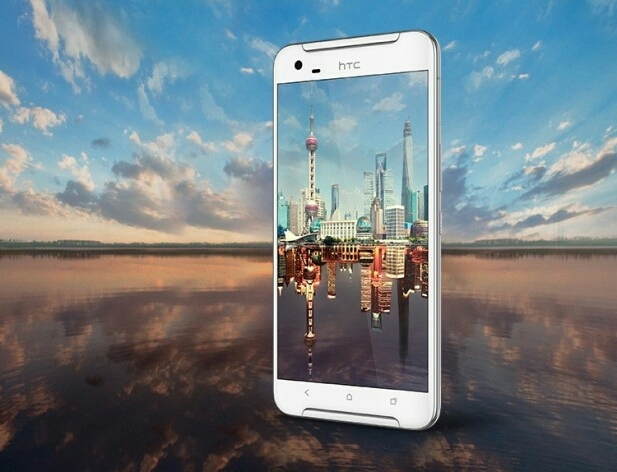 HTC's rumored device One X9 becomes Official in China for Price 2399 Yuan ($370 approx.) . The One X9 has more imrpoved specs compared to the One A9 and it has a capacitive buttons in place of fingerprint and HTC has come back with the Boom Sound. The One X9 has a 5.5-inch 1080p Display . It is powered by MediaTek Helio X10 processor, it packs 32GB of internal memory with 3GB of RAM. The device features 13MP rear camera with OIS, capable of recording 4K videos and has a Ultrapixel front facing camera. It packs 3,000mAh Battery. The Android OS is still to be confirmed. The device lacks fingerprint sensor, which every Flagship nowaday come with. What do you guys think, comment below.